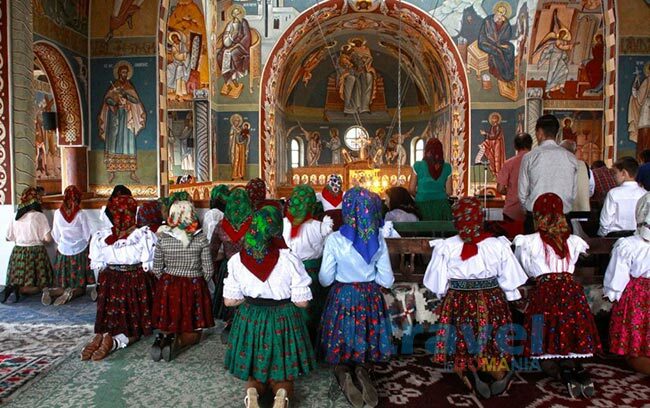 If you come to visit Romania and time allows, you must visit the Maramures region. 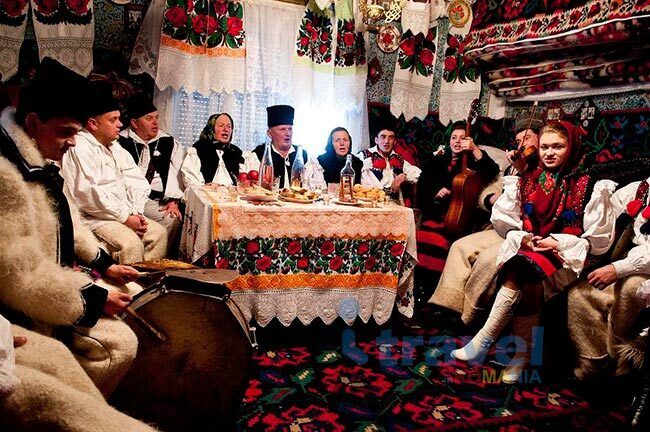 Most of Romania is about traditions, and Maramures is the place where they are best preserved. The people of Maramures have preserved to an unique extent the rural culture. 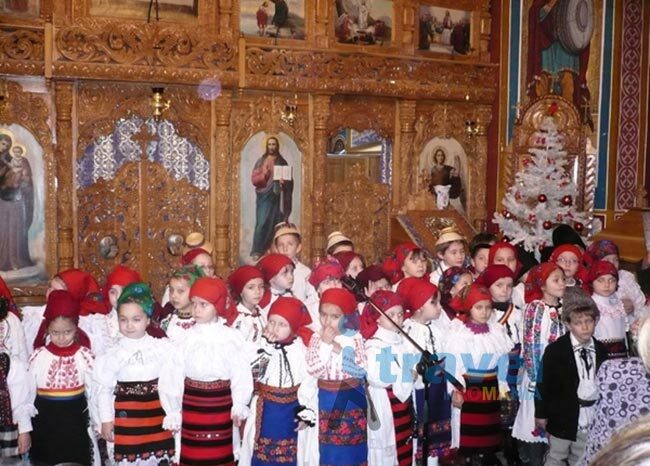 They pay a high tribute to their traditional costumes and you can see them wearing the costumes to the Sunday’s ceremonies at church, weddings or baby showers, major holidays or even at daily activities like trading home made products at the farmers’ markets. You simply have to imagine yourself climbing into a horse-drawn time machine and heading back some centuries. 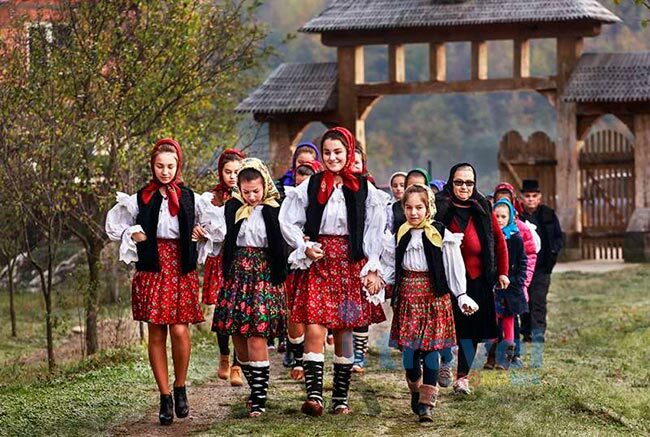 Probably the best time to visit a very colorful Maramures is spring or autumn when you shall be amazed by the number of colors in the rolling valleys and the mountains will offer. 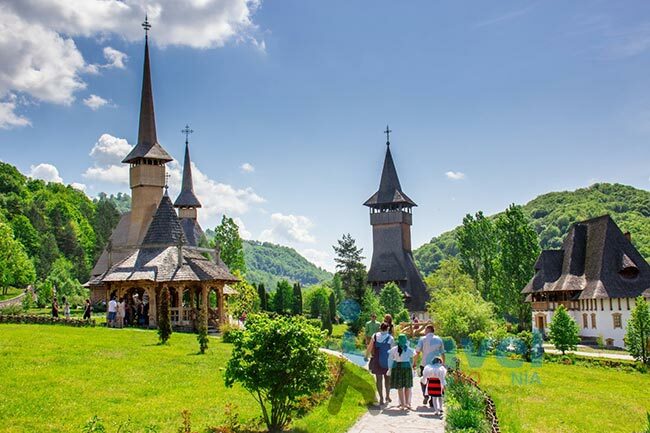 The villages of Maramures will welcome you with a lot of woodcraft, especially the centuies-old wooden churches with a tall spire and shingled roof. 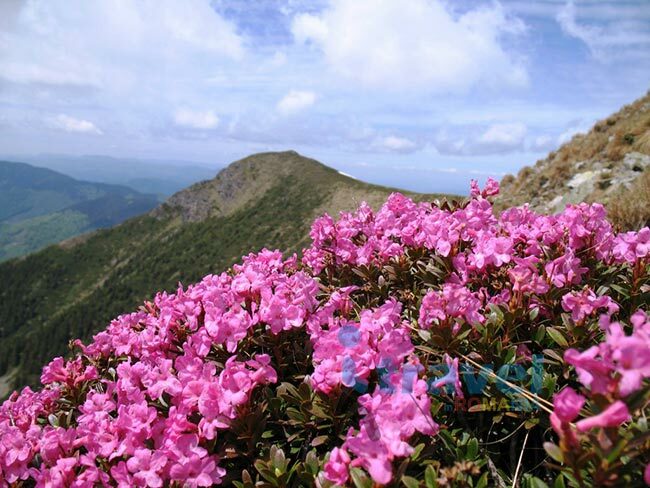 Part of them, 8 in number, are now part of UNESCO World Heritage list, namely Budesti, Desesti, Ieud, Barsana, Surdesti, Plopis, Poienile Izei and Rogoz. 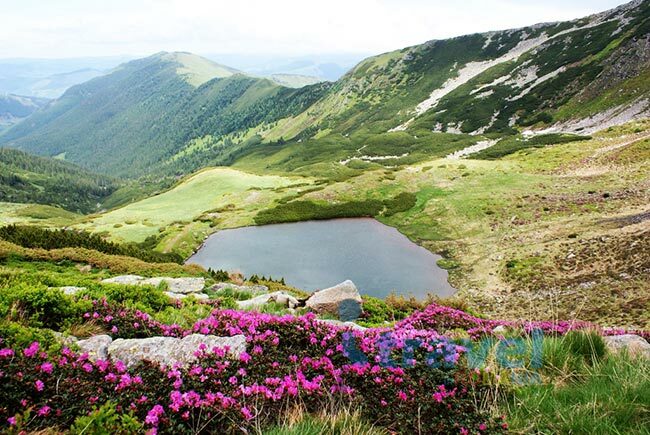 Also in Maramures, UNESCO has awarded the status of biosphere to the Rodnei Mountains National Park, now the largest protected area in the Northern Carpathians. The hands of the people of Maramures have given birth to the art of crafting in wood. Every part of their life include the inspiration of a wooden craft man, either a household item or decorative object. 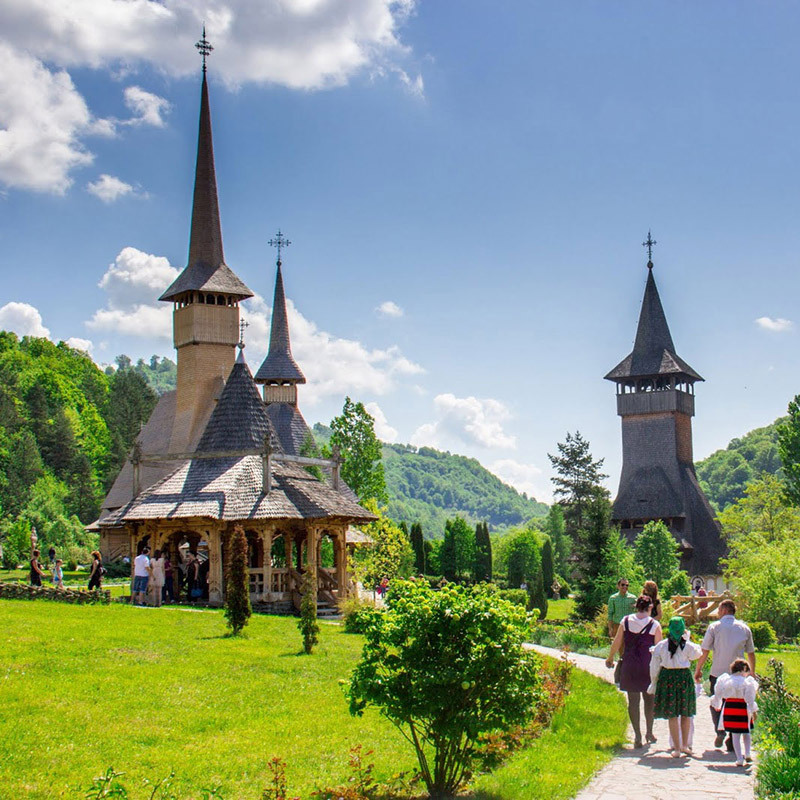 Except the wooden churches, the most impressive are surely the traditional wooden gates, which are a beautiful existing proof of the traditions that are kept in this special part of Romania, but also guarding for centuries the entry to the houses. The wooden gates have three columns and usually feature a traditional motif, like the sun or twisted rope as symbols for life and continuity. 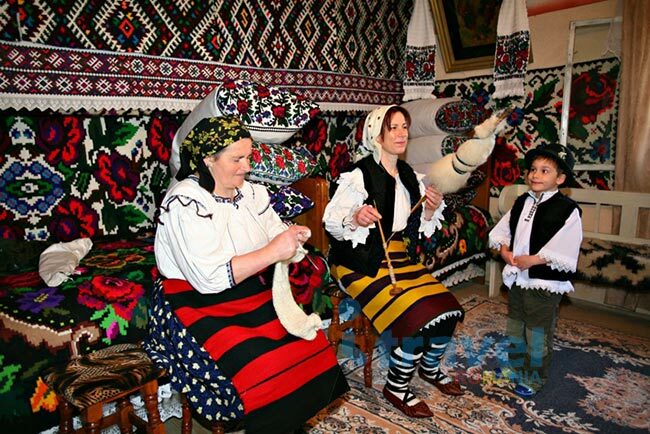 Maramures people are known for their small scale agricultural character. Most families own a small piece of land and few animals. They like to have a self-sufficient way of living, mostly out of their homegrown products. 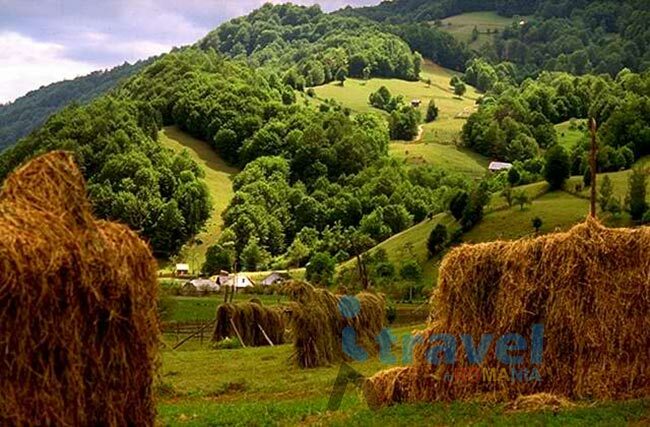 They do have a big passion for haystacks and it is certainly the region in Romania with the most per inhabitant. 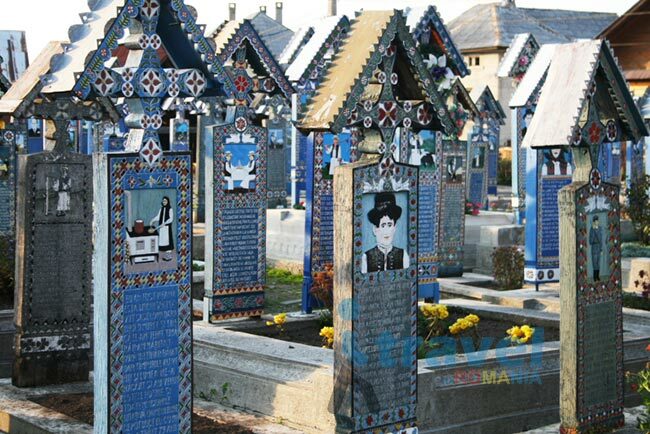 You should also visit the famous Merry Cemetery in Sapanta, one of the weird but funny attractions of Romania. People in this area considered death as a beginning and this faith has been reflected on the carvings. The unique blue wooden crosses have a carved scene along with some humorous rhymes that capture the deceased’s good and imperfections. 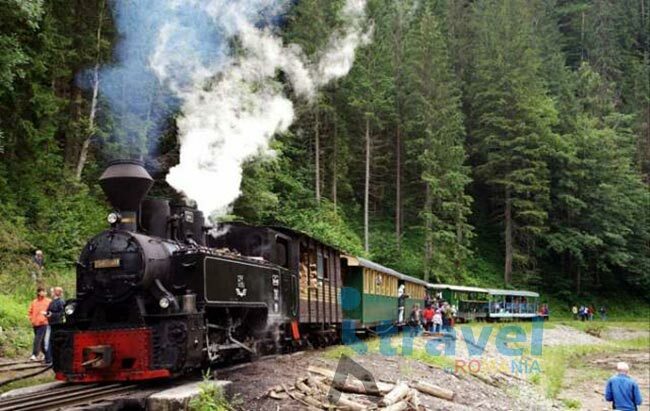 For an authentic experience, you must take the only still working Steam Train in Europe for tourists, called Mocanita. 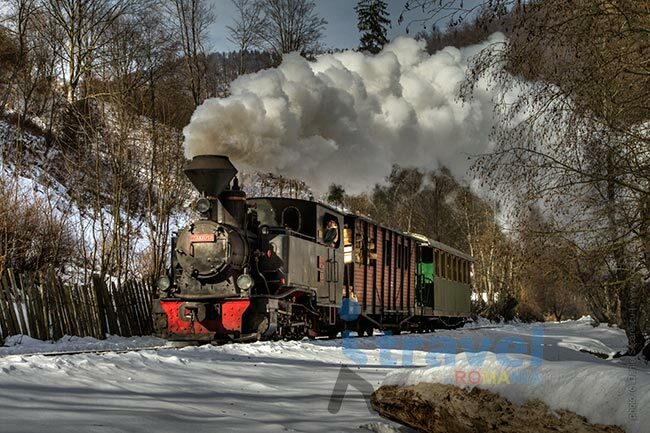 The steam train will carry you for approximate 2 hours through 21 km (one way) of beautiful scenery of Maramures. 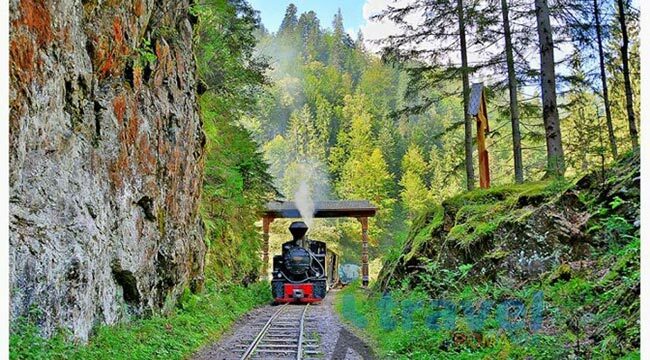 The great part is the steam train has trips available throughout the year. 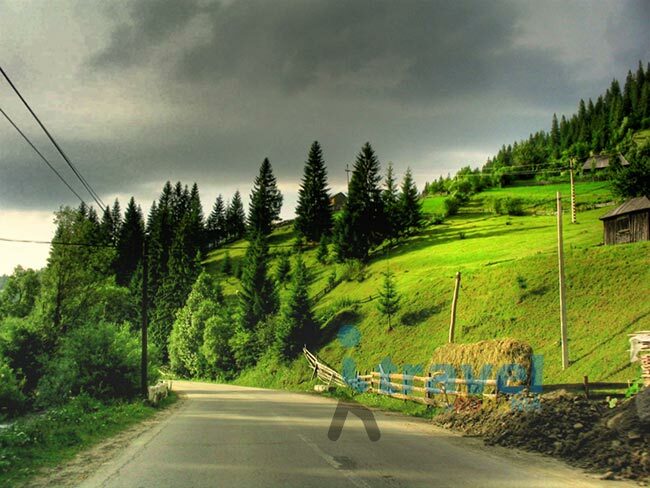 Besides all these, Maramures has more to offer and you can only discover it by visiting. 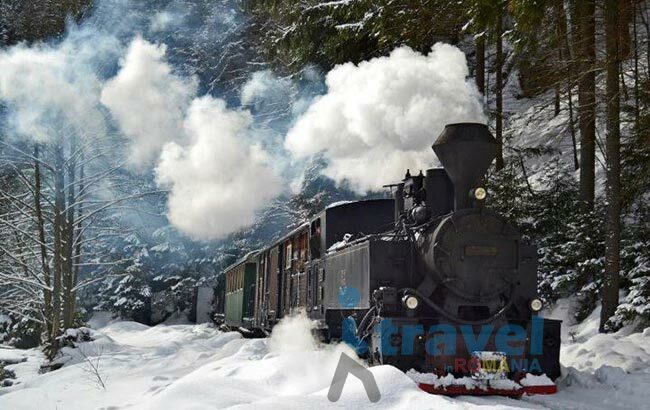 Click here for a Private Tour in Maramures!